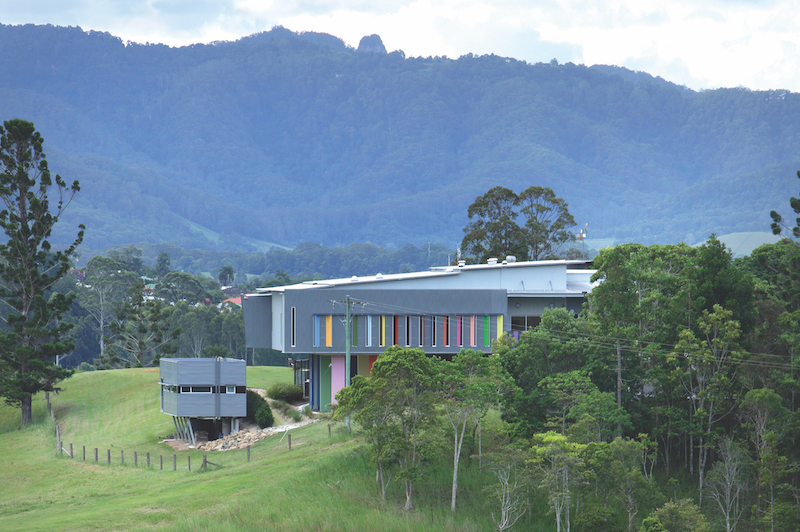 THE TWEED REGIONAL GALLERY & MARGARET OLLEY ART CENTRE is housed in a large, modern, architecturally award-winning building with views to Wollumbin and Mount Warning. The gallery was established on the site in 2004, and was extended in 2006. The Margaret Olley Art Centre (MOAC) opened as a purpose-built extension in March 2014. The gallery showcases an engaging display of contemporary and historical artworks by established regional, national and international artists, alongside travelling exhibitions of national significance. Visitors can participate in a range of complementary public programs and workshops catering for all ages and abilities. The gallery also includes a workshop and education space, research library, shop and cafe with indoor and outdoor seating. The gallery’s collection has a focus on four collection areas: Australian portraits; artworks of regional relevance; Australian artists’ prints; and the life and work of Margaret Olley. The collection has benefited significantly fom the gallery’s biennial acquisitive prize, the Olive Cotton Award for Photographic Portraiture. Each year, the gallery presents an exhibition curated exclusively from the collection promoting continued interpretation of and access to this significant community asset. The re-creation of Olley’s studio is on permanent display. The Olive Cotton Award is the gallery’s flagship prize. A $20,000 biennial national award for excellence in photographic portraiture, this acquisitive prize is dedicated to the memory of photographer Olive Cotton. The exhibition is selected from entrants across Australia by a guest judge and is a significant opportunity for photographers living and working in Australia. The Olive Cotton Award 2019 will be held from 12 July to 22 September. 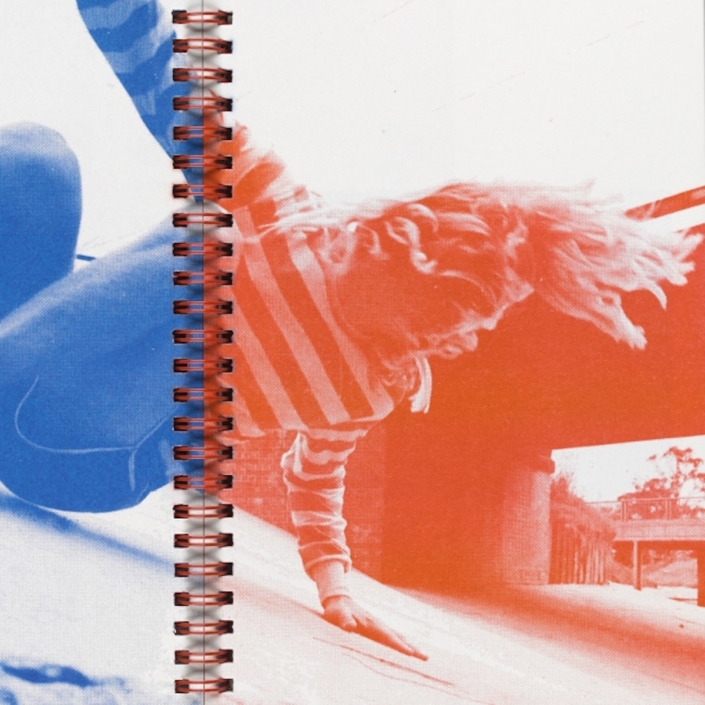 Tweed Regional Gallery & Margaret Olley Art Centre present the group exhibition titled 'Self-made' featuring zines and artist books. 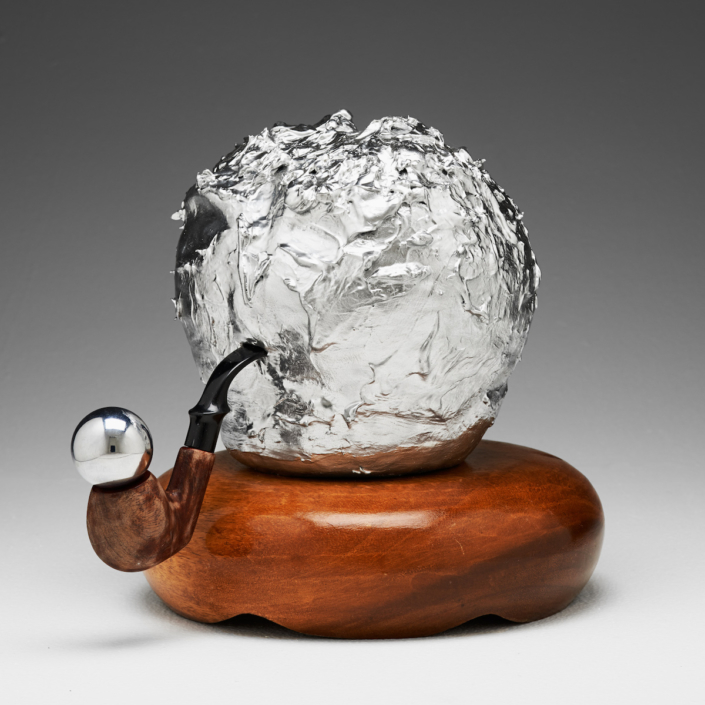 Tweed Regional Gallery presents work by Laith McGregor. 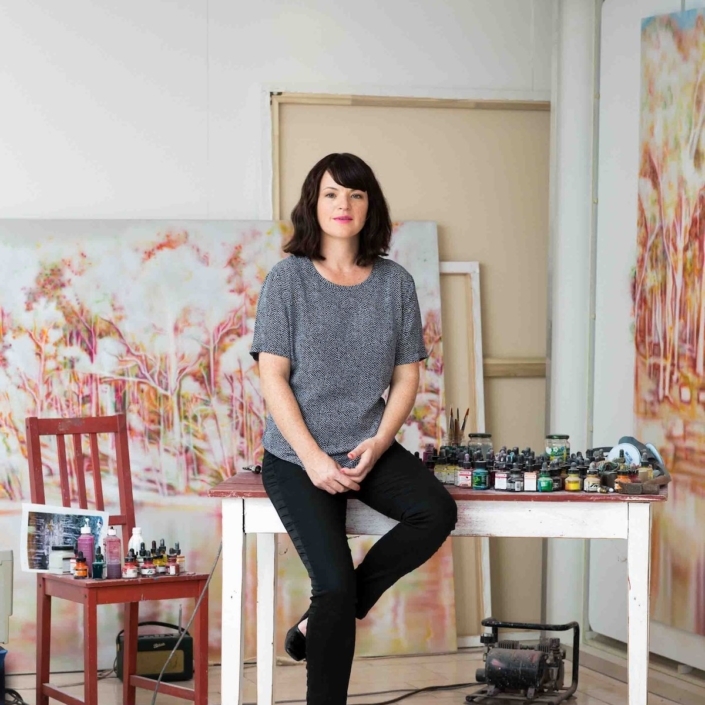 Tweed Regional Gallery presents work by artist Fiona Lowry.